Jazz Bashara is a criminal. Well, sort of. 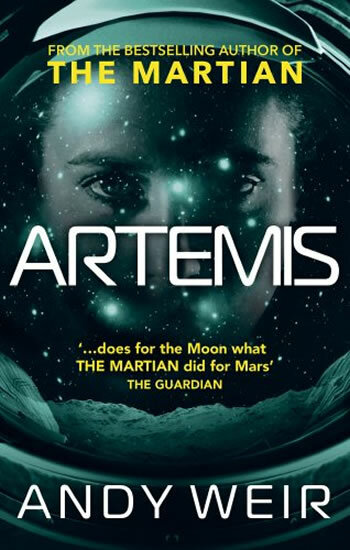 Life on Artemis, the first and only city on the moon, is tough if you're not a rich tourist or an eccentric billionaire. So smuggling in the occasional harmless bit of contraband barely counts, right? Not when you've got debts to pay and your job as a porter barely covers the rent. Everything changes when Jazz sees the chance to commit the perfect crime, with a reward too lucrative to turn down. But pulling off the impossible is just the start of Jazz's problems, as she learns that she's stepped square into a conspiracy for control of Artemis itself - and that now, her only chance at survival lies in a gambit even more unlikely than the first.